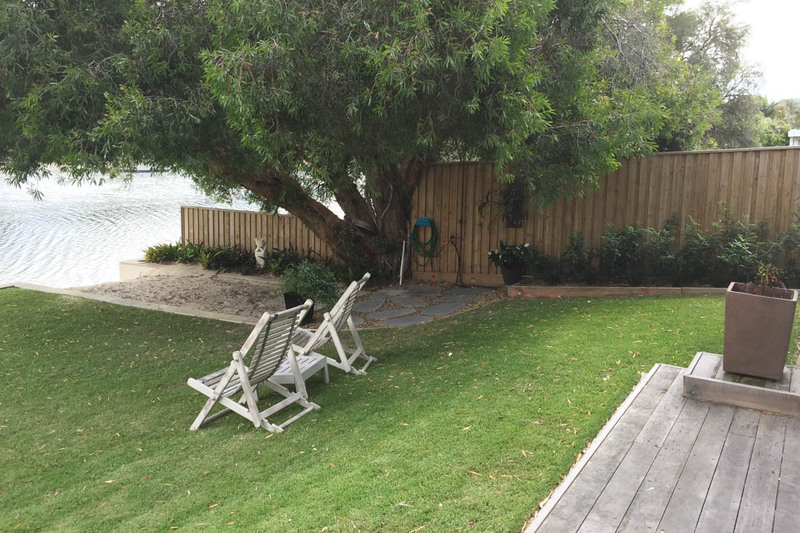 This new home is situated on the bank of Tallebudgera Creek and surrounded by low maintenance, modern, coastal themed gardens to match the design of the build. 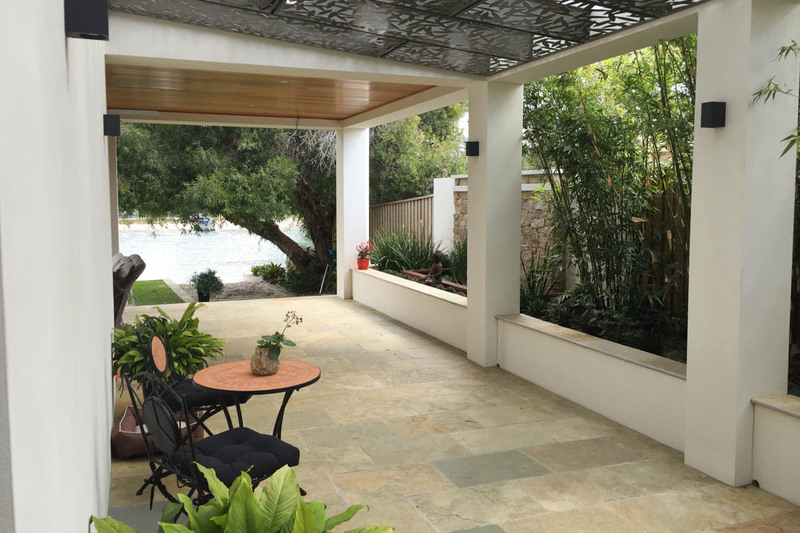 Our design team began working closely with the owners of this property long before their new home was built. 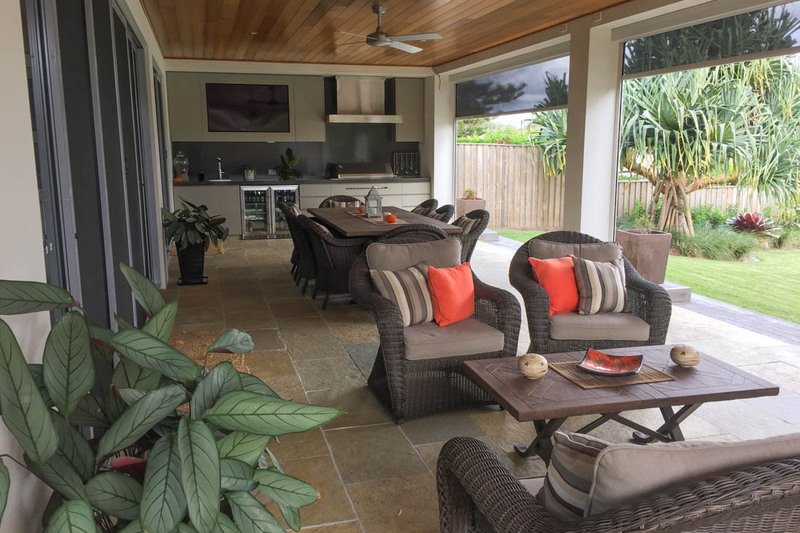 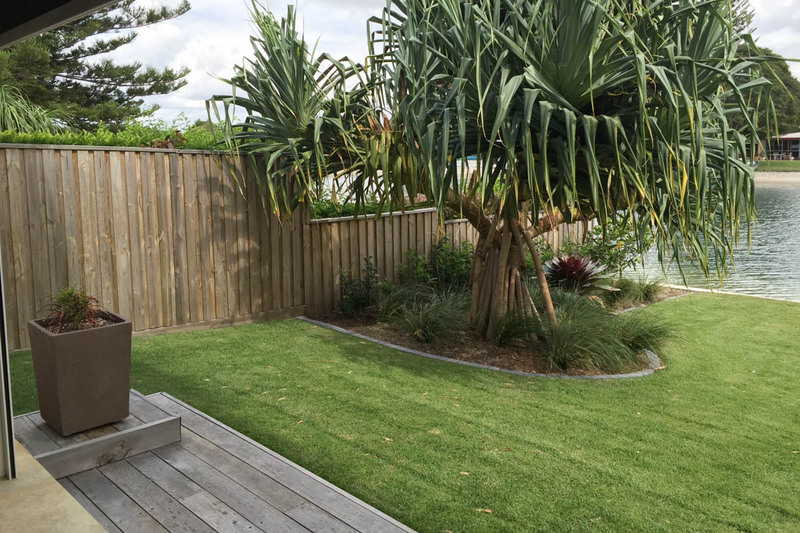 To create functional spaces that were consistent with the style of their new build, Grotec was contracted to design and build this Tallebudgera landscaping project from start to finish. 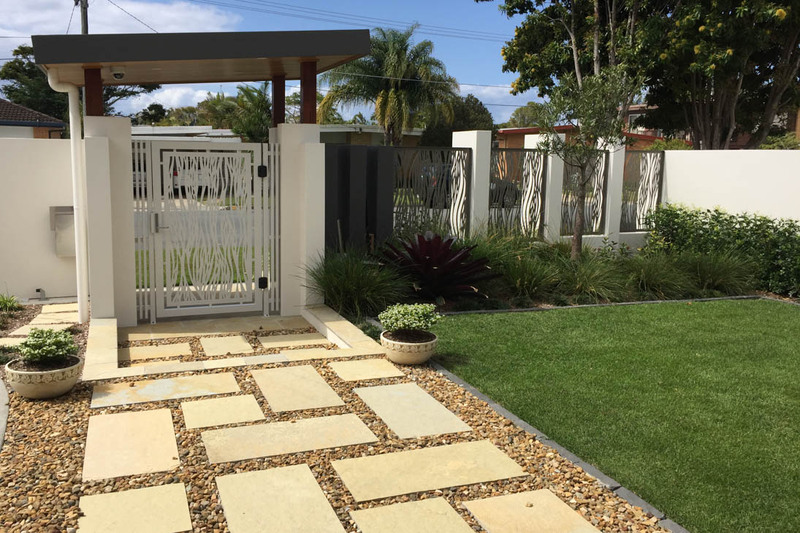 When the construction team, led by Paul Dillon, completed the landscaping around the home, the entire scheme settled comfortably into the lot, and as you’ll see the end result looks stunning.